Each individual zorbing company will adjust their rules as they see fit, but several rules are standard across most of zorbing services. To enjoy a zorbing ride, you will be required to strictly follow these rules. This is relatively easy considering they are not unreasonable and are put in place for safety purposes. When zorbing, the combined weight of the amount of people riding at once may not reach a maximum limit of roughly 395 pounds. The standard age restriction is general 8 years old, but some companies have changed this to 7, while others raise it to 14. 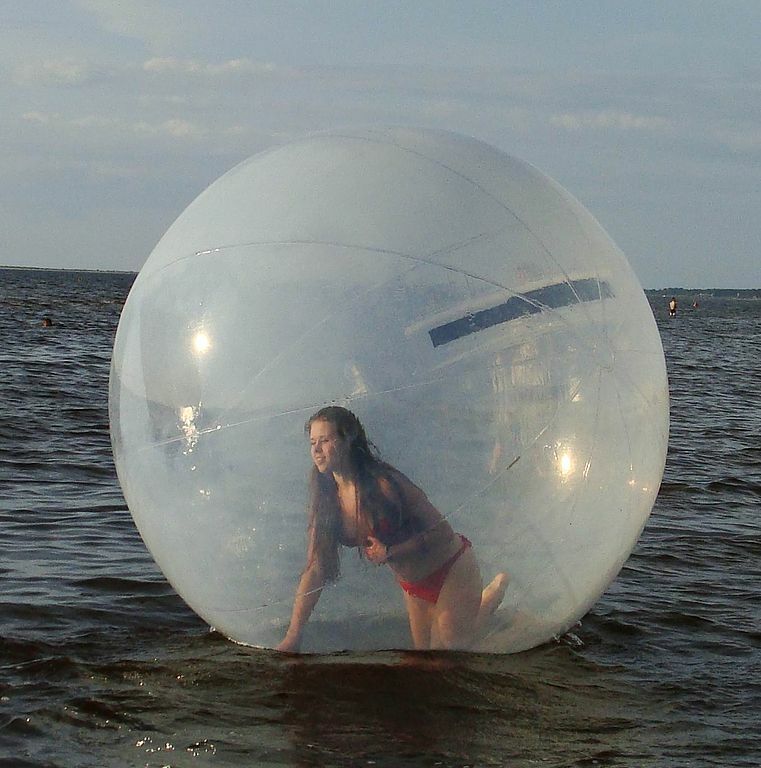 When riding in a zorb, it is expected of you to remove all jewelry as it may puncture the zorb. Although not a strict rule, it is advised not to eat heavy meals before the ride as the tumbling down a hill may cause motion sickness. Lastly, before taking part, be sure that the guide double checks harnesses and the condition of the zorb and be sure that the company allows you to sign a form agreeing to the rules and regulations. 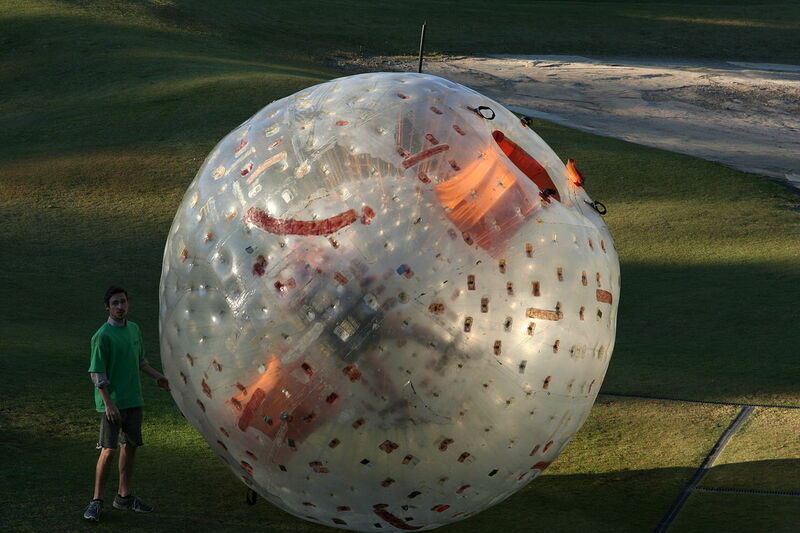 Zorbing is nothing to be afraid of, but safety should always be the priority.